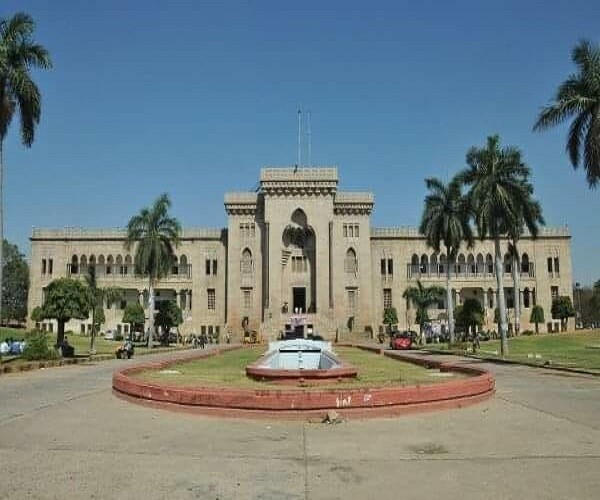 Doctoral research scholars across departments at Osmania University (OU) — who were promised financial assistance under the Rajiv Gandhi National Fellowship Scheme implemented by the UGC — have raised complaints of long delays in receiving the money this year. The UGC Human Resource Development Centre at the campus has passed the blame on to the varsity administration. “Only those students who have not provided their bank account details have been denied the amount,” it claimed. The fellowship formulated and funded by Ministry of Social Justice and Empowerment and Ministry of Tribal Affairs is open for SC/ST scholars pursuing MPhil and PhD degrees in sciences, humanities, social sciences and engineering & technology. “I was selected for RGNF in April, 2017 and I am yet to receive the fellowship amount,” said Vijay Jondhley, a PhD student at the university. “I have not even received one-month’s fellowship so far. Each time I contacted UGC HRDC dean here or the officials in Delhi, I didn’t get a clear answer.” Students also claimed that a bulk of students selected for the fellowship were from Sociology and Commerce departments. “We faced the same delay in fellowship disbursal last year. But it is much worse now,” said another student who did not want to be named. “I received the amount for four months together last week. Some friends got it after nine months. This isn’t a new trend but the situation has worsened.” They also claimed that they had given their bank account details to the UGC and said it was disappointing to see departments using such excuses to deny students their rights. ALSO READ: Mahakootami 'Women CM Candidate' - A 'Killer Move' By Congress Party In Telangana Election Politics? When #KhabarLive asked about how many PhD scholars have been denied RGNF amount, Dean of UGC HRDC T Parthasarthy sought time to provide the data. Next articleAre Internal Groupism, Squabbles And Anti-Incumbancy Factor Within TRS Worrying KCR?